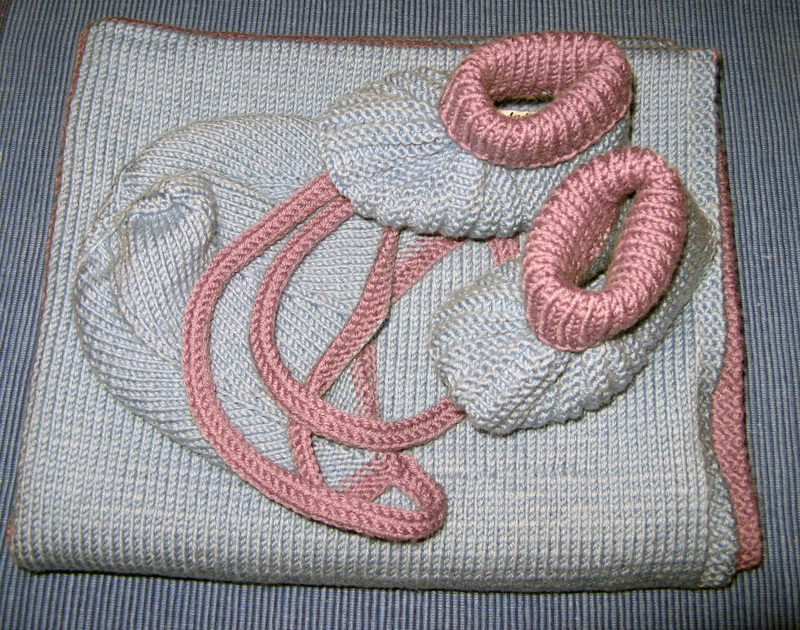 This entry was posted on June 26, 2012 at 8:24 pm and is filed under Baby, Knitting with tags blanket, bonnet, booties, cardigan, gifts, jacket, jumpsuit, orders, socks, trousers. You can follow any responses to this entry through the RSS 2.0 feed. You can leave a response, or trackback from your own site. Clever lady Anna, these things are just too gorgeous. Really like everything you have done …. 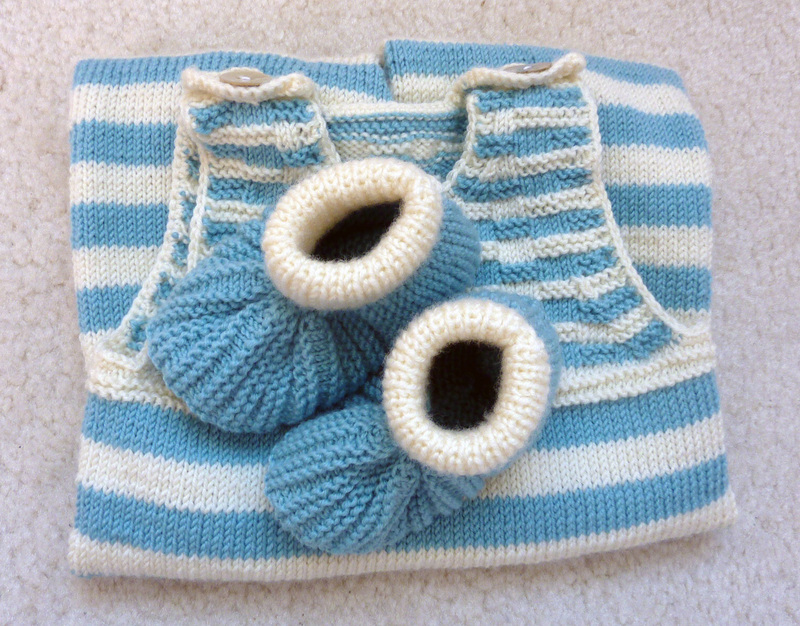 I just love the blue and white booties and overalls …. just lovely. I love those little brown socks in the second picture. you are the queen of baby knits! i’ve always admired those overalls of yours. someday i’m going to make that pattern. so so cute! such a gorgeous parade of baby handknits! 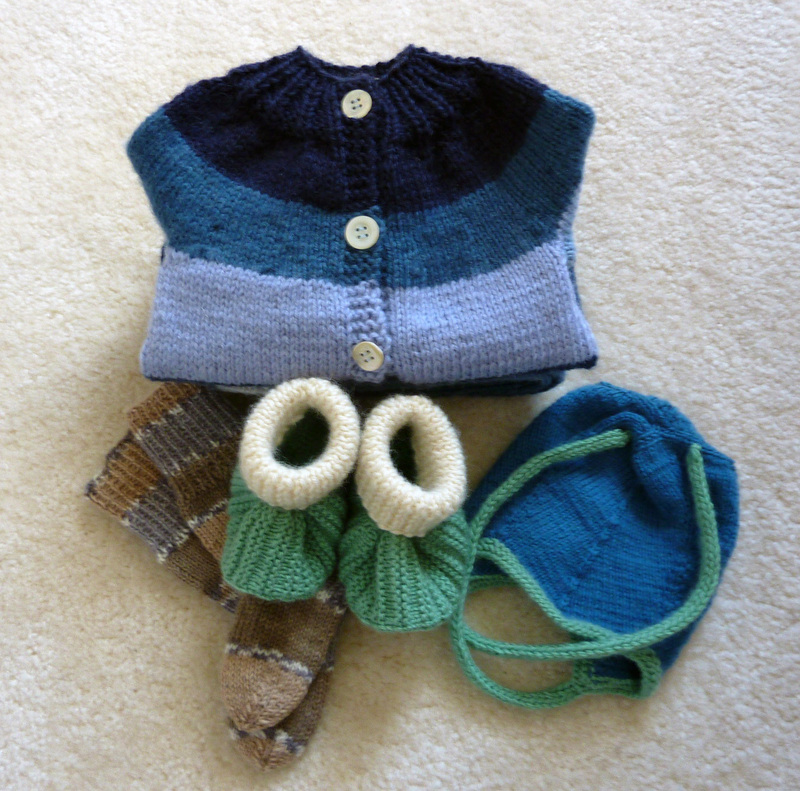 i agree with claire – you are the queen of baby knits! !